In an effort to concentrate all its strength on its smartphone business, Sony sold off its VAIO laptop brand last year. Since then, the company has introduced several products retaining the unmistakable Sony feel. The latest are the VAIO Z and VAIO Z Canvas Ultrabooks which are the first to go official with a Broadwell-U Core i7. It seems VAIO will not be stopping at following the Sony legacy but will branch out into another product category, namely smartphones. According to information provided by GSM Dome, a VAIO phone has just popped up in benchmarks revealing possible specs for the device. The handset boasts a 5-inch display with 720p resolution and is powered by a 64-bit Snapdragon 410 MSM8916 chipset clocked at 1.2GHz and fitted with 2GB of RAM and 16GB of internal storage. 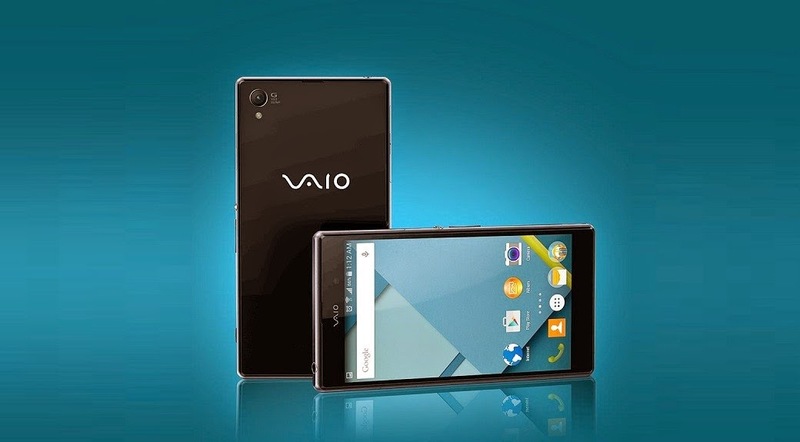 The upcoming VAIO model will also boast a 13MP/5MP camera setup and run Android 5.0 Lollipop out of the box. Nothing here screams wow, but those nostalgic of the Sony VAIO era might be persuaded to pick one of these devices up. According to the information, VAIO will unveil the handset March 12, so if you’re interested, keep an eye out to learn of further details.